Marketing and Public Relations are my passion. There is nothing I love more than working with wedding and small business clients to create the best strategies to lead them for success. Anyone can manage a social media account, but it takes experience and drive to garner results. I received my Master's Degree in Strategic Public Relations from Virginia Commonwealth University in 2014. While many of my peers accepted local jobs in Richmond, I followed my love for wedding marketing and public relations to North Carolina as Director of Marketing & PR at a non-profit wedding association for three years. 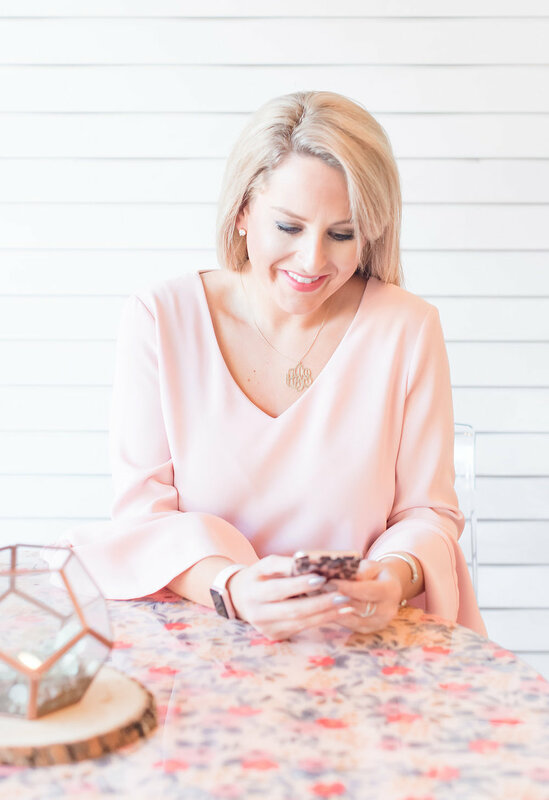 After moving back to my home state, I've worked for a digital marketing firm before finally taking the plunge to dedicate my creative efforts to Magnolia Media PR. When I'm not working, you can find me teaching Pure Barre, spending time with my family in the Northern Neck, finding a new redecorating project or attending a sporting event with my love. level with Magnolia Media Public Relations, contact me and follow along!